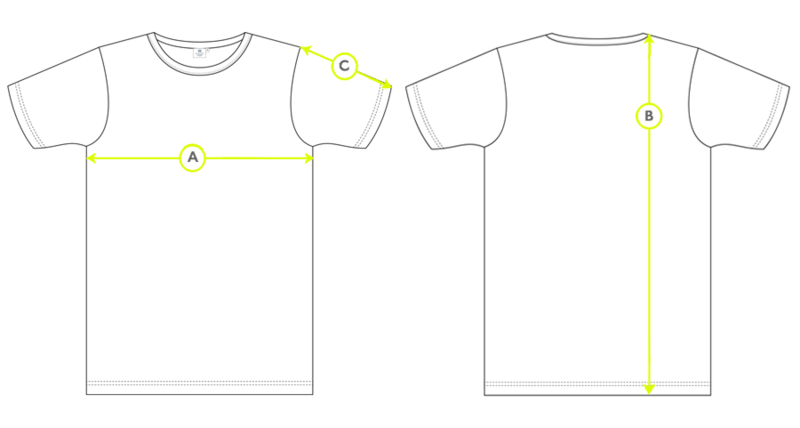 The Riviera crew neck T-Shirt was originally designed for Daniel Craig in Casino Royale. This season we have updated it with a slightly wider neckband and our thicker, more robust cotton jersey for a more defined fit. The fabric is made from a supremely luxurious, 100% long-staple cotton that is finished in Italy. Only the highest quality fibres are selected, before being combed to remove imperfections. They are then twisted together to create a strong, smooth thread that won’t tangle through being worn or washed. This twist makes it a supremely clean yarn, though we still pass it over a flame to remove any overhanging ends. It is then double spun to remove any remaining impurities. The heavier weight of this t-shirt makes it the ideal solution for transitioning between the seasons. Simply pair with jeans or layer under a sweatshirt or favourite jumper on colder days.